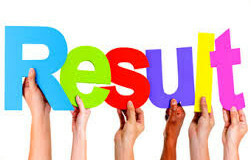 Rate ItThe Jharkhand Combined Entrance Competitive Examination (JCECE) Result Declared: – The Jharkhand state every..
Rate ItMH-CET RESULT 2015 Declared: – The Government of Maharashtra every year conducts an exam..
Rate ItTelangana State Integrated Common Entrance Test (TSICET) Result Declared: – Telangana State Integrated Common..
Rate ItWest Bengal Joint Entrance Examination result Declared: – WBJEE Result 2015 Declared. 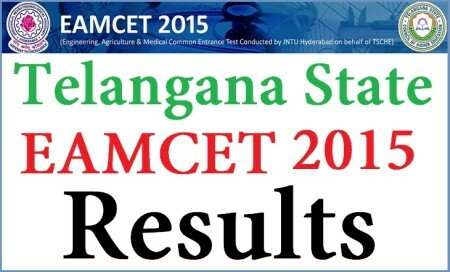 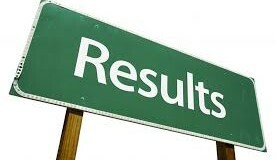 Every year..
Rate ItTS Law Common Entrance test (TS LAWCET) & TS PG Law Common Entrance test..
Rate ItUPDATE: “TS/TG EAMCET result 2015 Released and LIVE Now” Telangana EAMCET is the competitive Test conducted..
Rate It“GUJARAT CET Exam result 2015 Declared” Gujarat board conducts GUJCET every year. 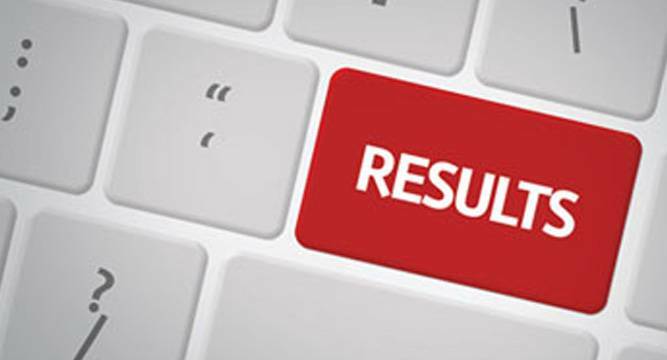 GUJCET is..
Rate ItKEAM or Kerala Engineering Agriculture Medical is an entrance exam in the state of..
Rate ItBITSAT 2015 Exam from 14th to 29th May 2015: Birla Institute of Technology & Science..